Pilates Intensive Interval Training One hour of high intensity exercise including functional Pilates training (on Pilates equipment ) , free weights, and HIT allowing you to feel the burn , get stronger and fitter. Wind down with a stretch at the end. You can only access the Highpoint building from Waterworks Rd, in the outbound lane. 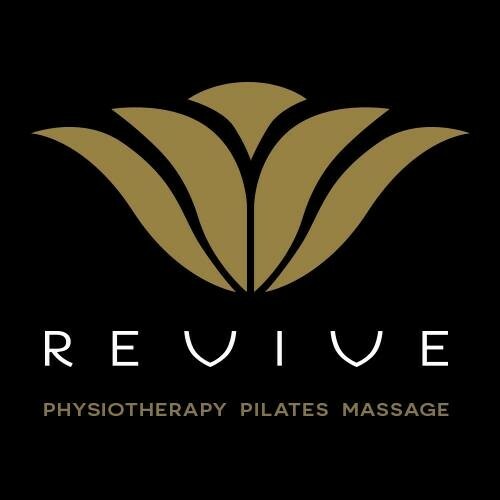 Revive is situated in the same location as Goodlife Ashgrove and the Ashgrove Family Practice. They are on Level one and their reformer studio is on the ground level. Please make your way up to our reception area on Level one to register and check in.